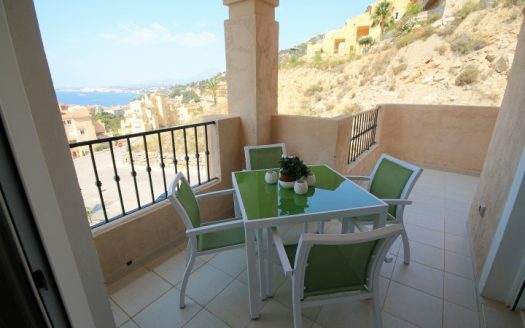 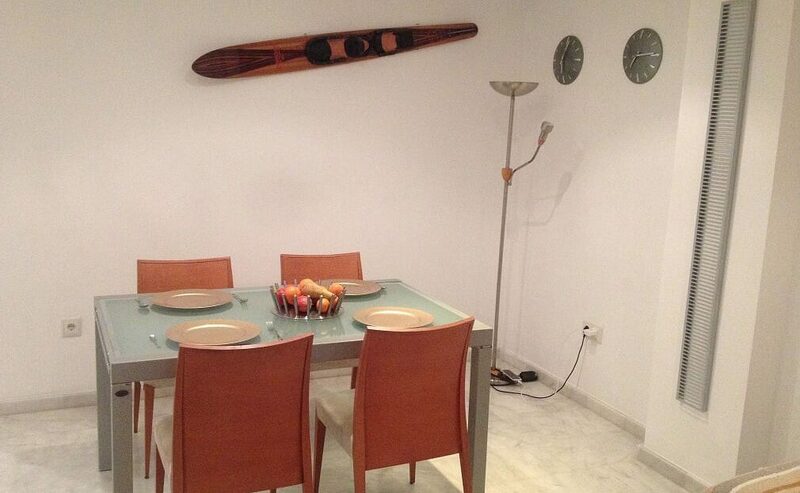 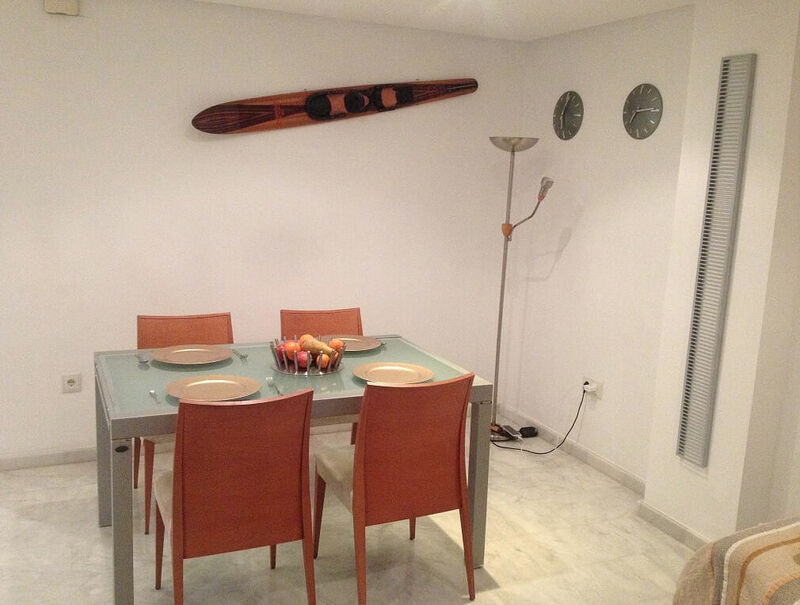 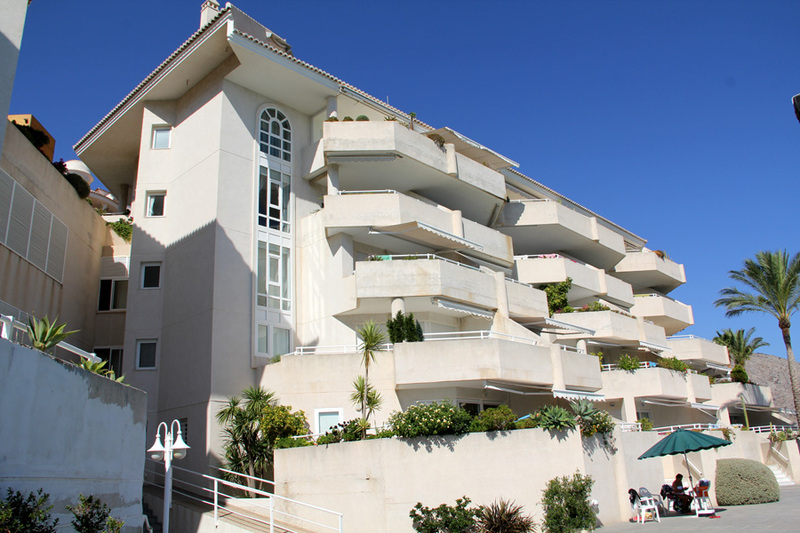 In front of the Mediterranean sea we find this apartment. 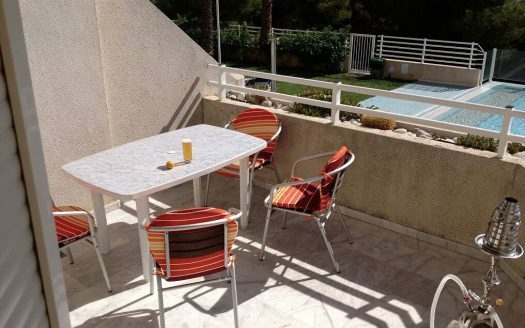 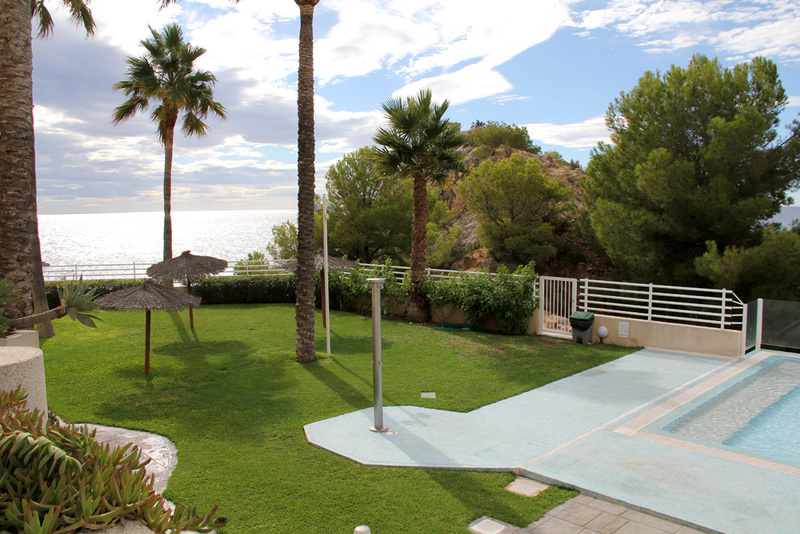 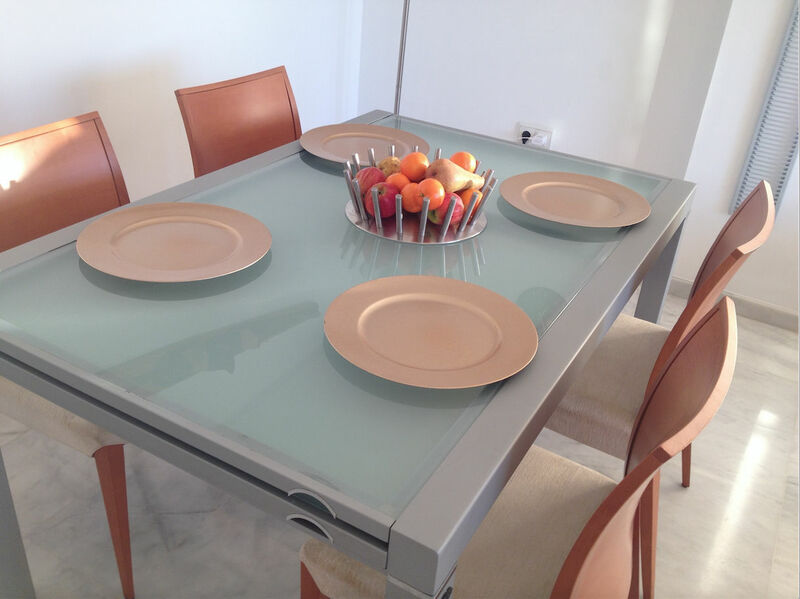 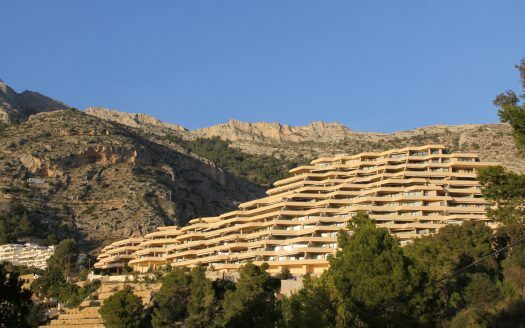 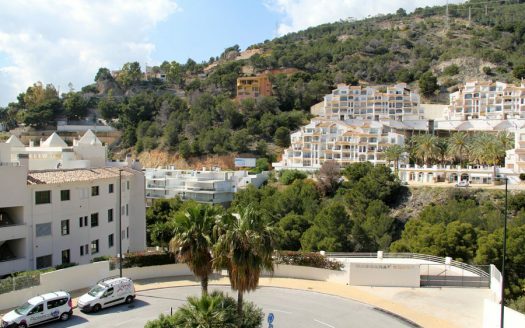 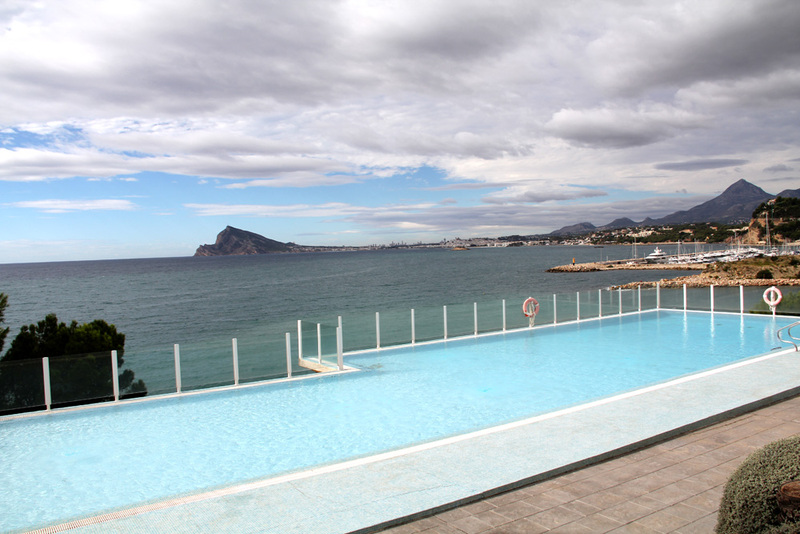 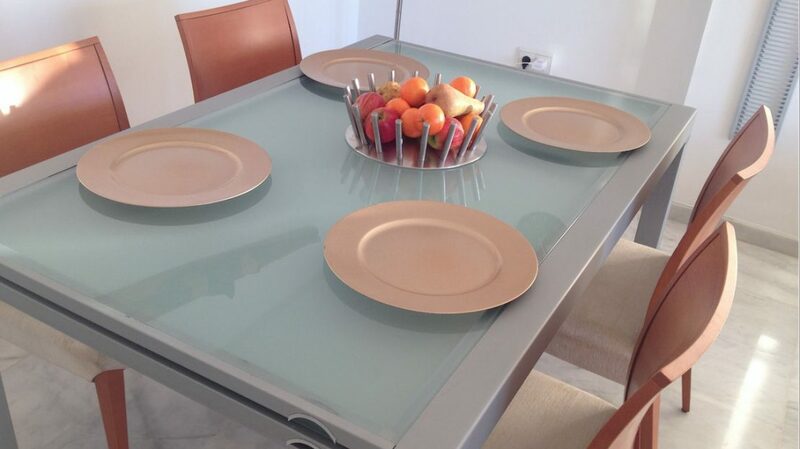 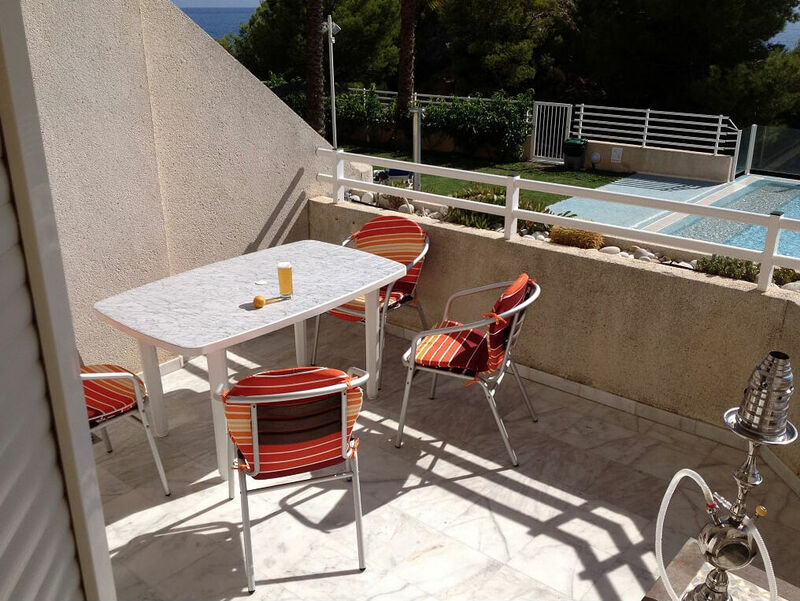 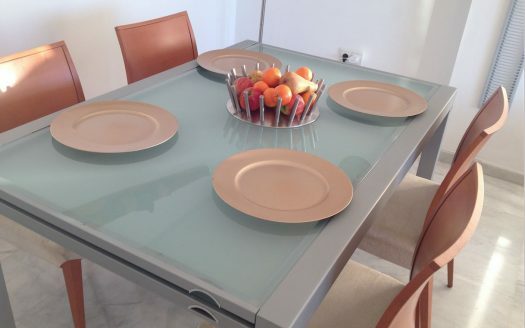 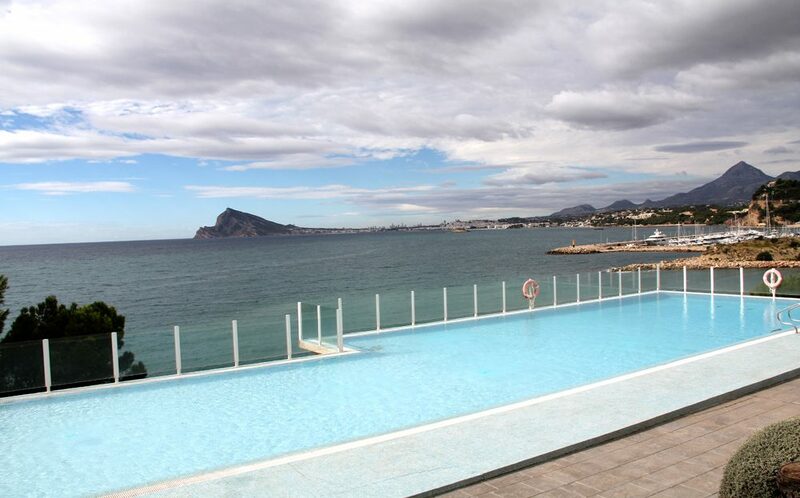 The property offers incredible views to the bay of Altea and the natural park of the Sierra Helada. 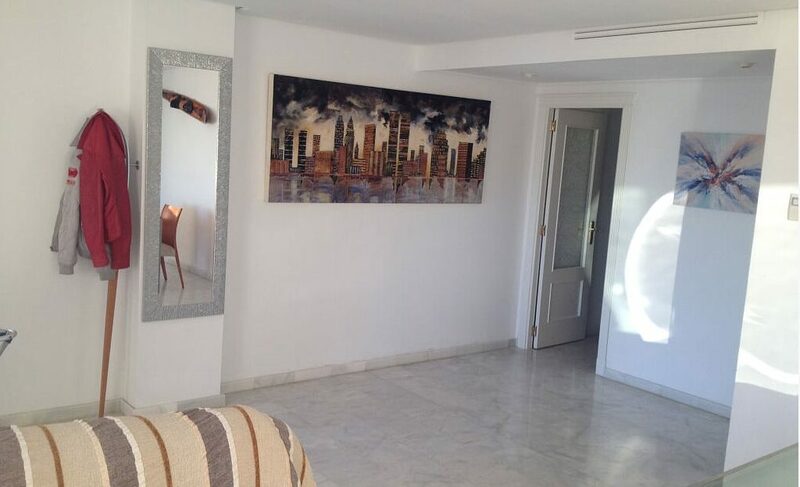 The apartment consists of a constructed area of 90 m2. 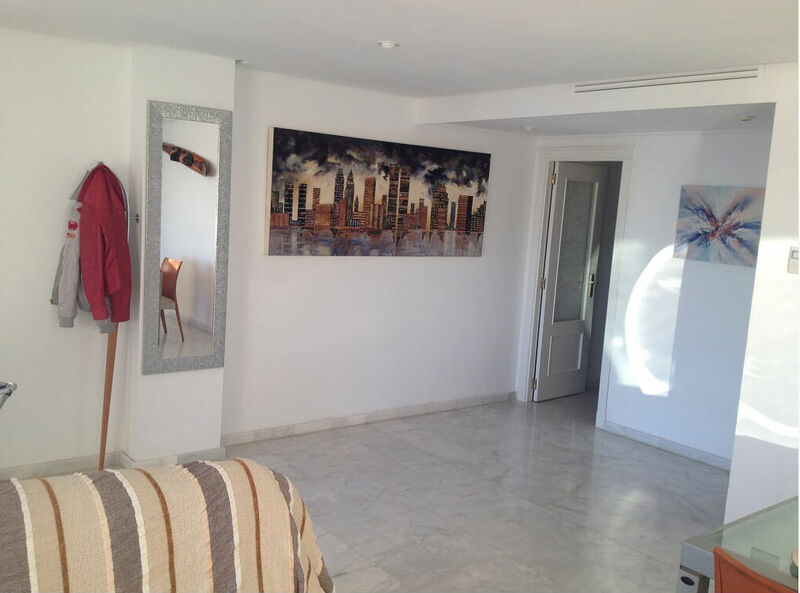 Distributed in living room and fully equipped kitchen, the apartment offers 2 bedrooms and 2 bathrooms. The property has 2 parking space. 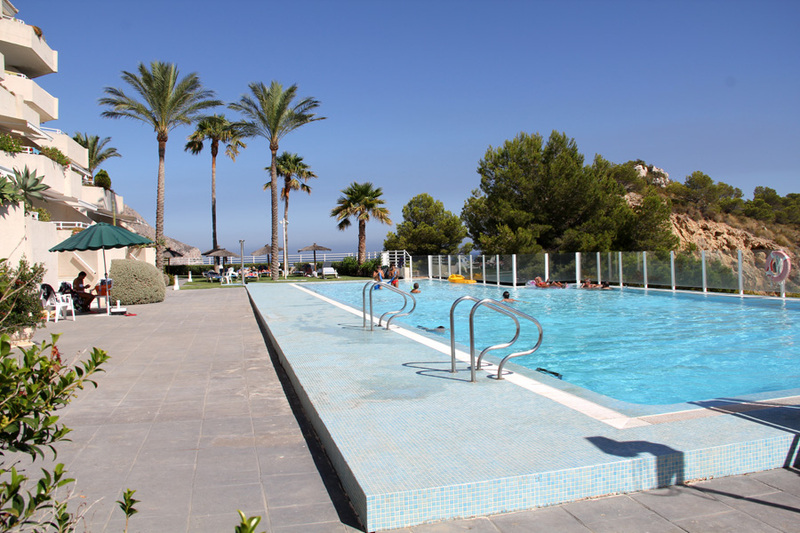 The apartment complex where the property is located has landscaped common areas and the magnificent pool, you will enjoy the privileged views offered by the Marina Greenwich Marina.